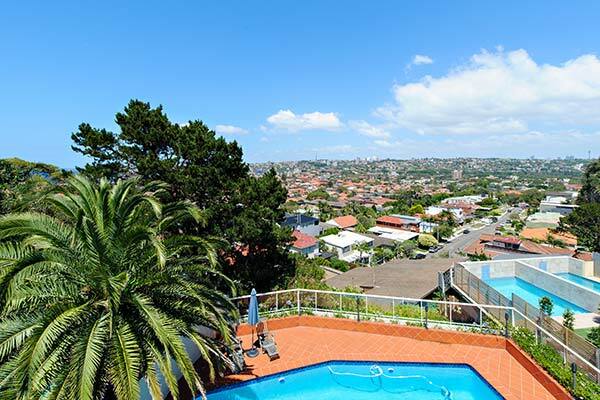 This large freestanding home is perched on top of the hill surrounded by 768.7m2 of land and captures city skyline and wonderful districts views. 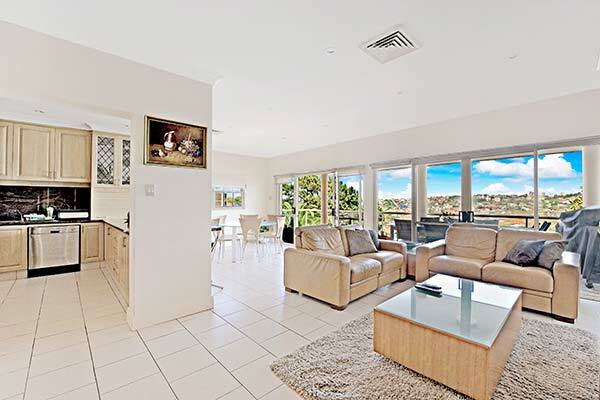 Located right on the border of North Bondi, this much loved spacious family home offers 4 bedrooms (could easily be 5 beds) with built ins, 3 bathrooms, study and parking for 2 cars. 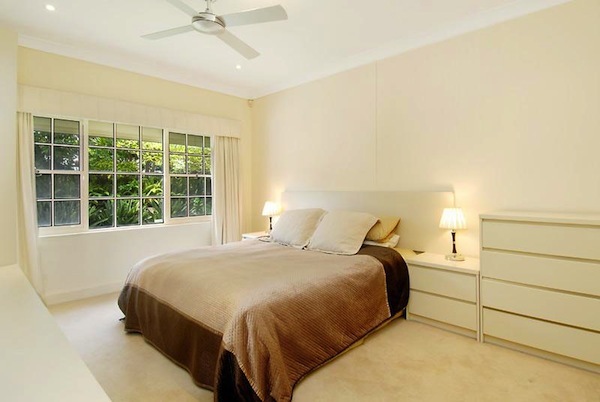 There is self contained accommodation that would be perfect for visitors, older children, live-in parents and has separate side access if required. 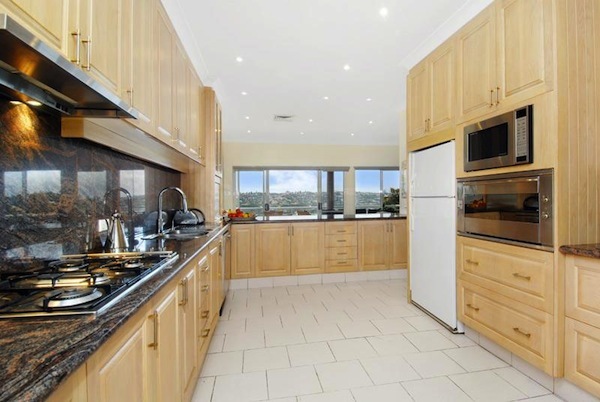 Offering multiple living areas inside and out and a gourmet Tassie Oak and granite bench top Kitchen perfect for those that love to cook with the best. 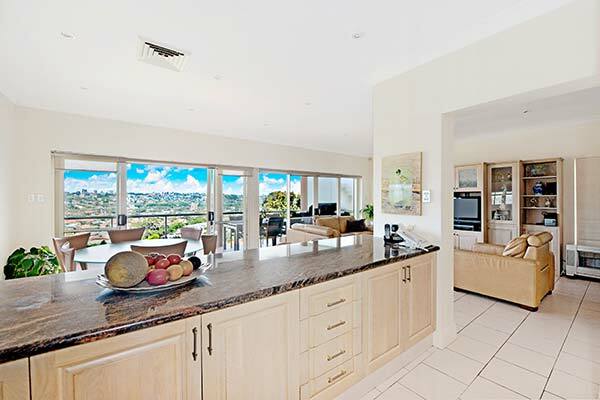 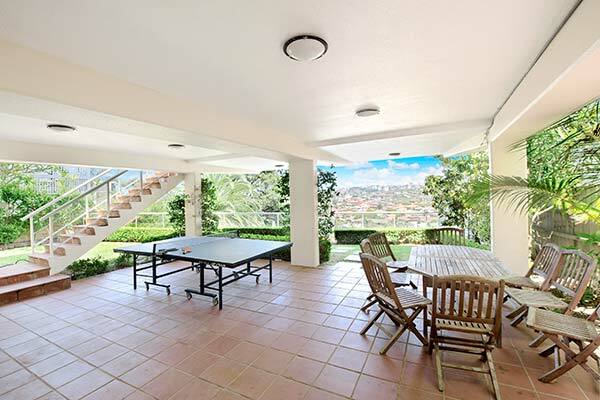 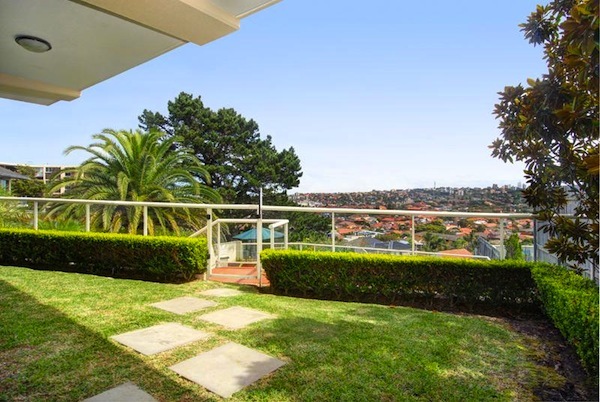 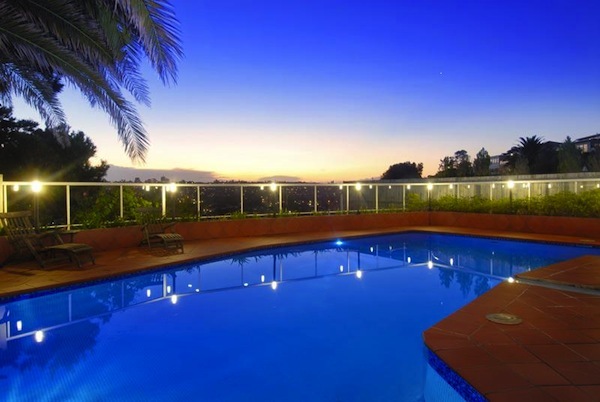 The casual living areas join the kitchen with the outdoor entertainers size balcony giving you wonderful views over Bellevue Hill and surrounding areas that really do help you feel relaxed.